In addition, guides to materials in Asian languages can be found on the Asian Library website. This is the first one-stop web portal dedicated to collecting, digital archiving, Accessing and Distributing information about Chinese Canadian history. Asian American Drama represents the various ethnicities within the Asian American community. 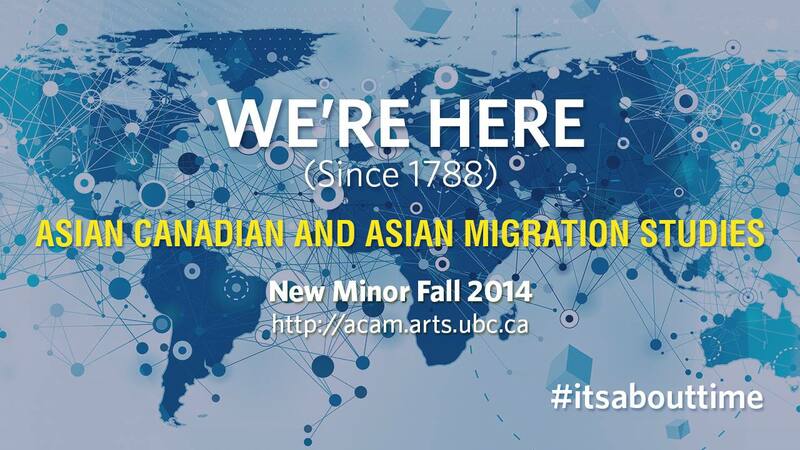 UBC website honouring graduation ceremony of Japanese Canadian students who had been sent to internment camps in 1942.